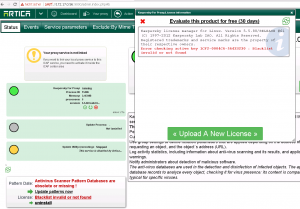 When purchasing a Kaspersky license for proxy server, Kaspersky send you a code. But Artica needs a key file. 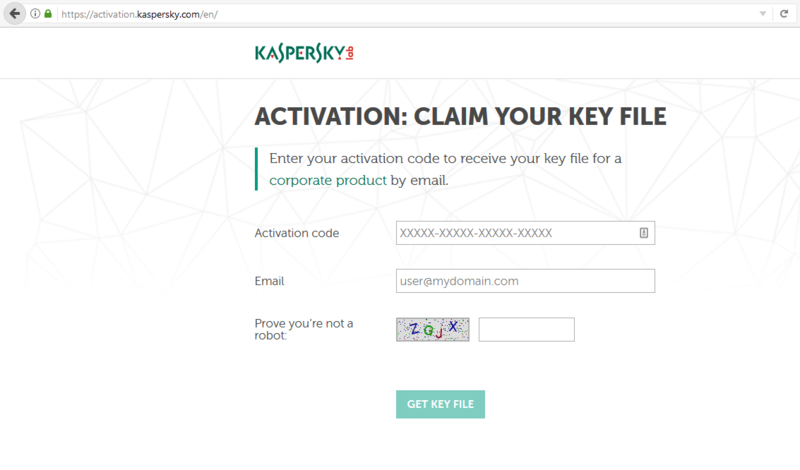 After Uploading the key, you will still see errors. 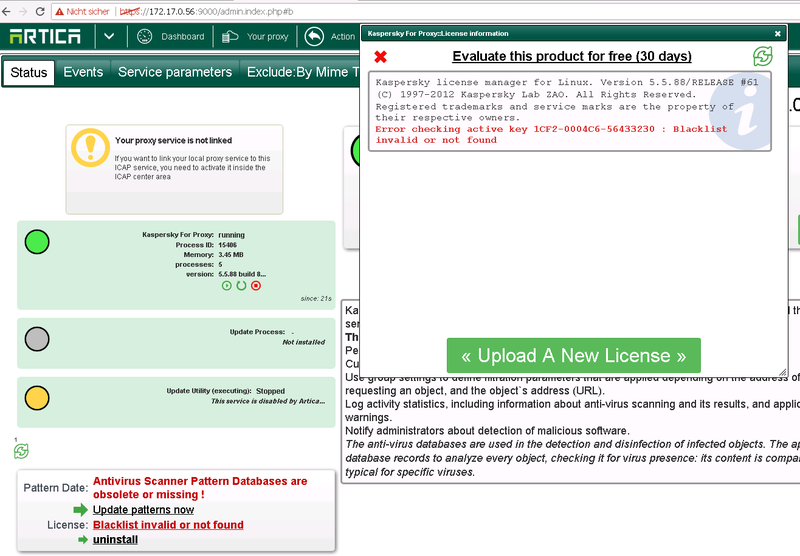 This is normal because the Kaspersky For Proxy server need to be updated. Just run the update after uploading your key file and wait about 30 minutes.